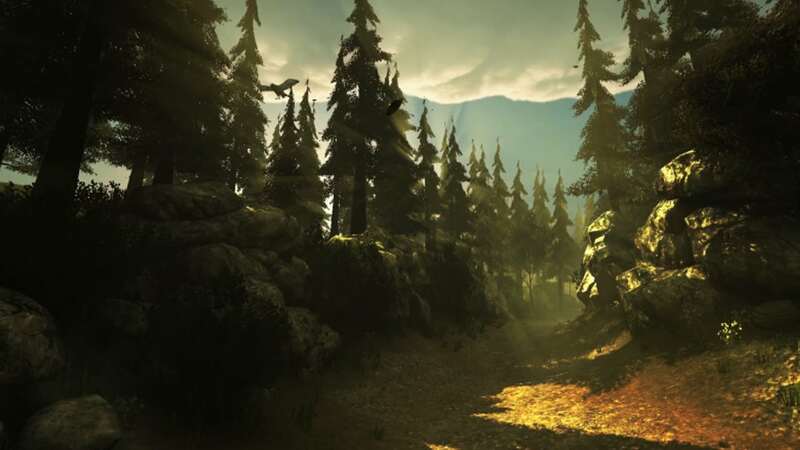 Left alone is a psychological horror game set in multiple believable interior and exterior environments. The game has a unique, high octane atmosphere which means you’ll feel like you’re truly beginning an adventure you’ll never quite forget. You play in First-Person as Joel Dent, ex-military officer, recent divorcee and still recovering from physical trauma. 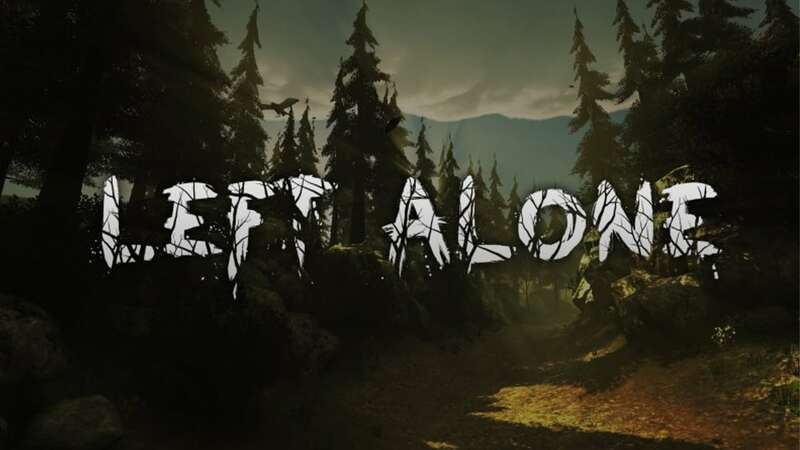 Joel and his best friends arrange a meeting point in the forests of Wisconsin, for a fun and adventurous weekend away camping but strange goings-on lead Joel to an abandoned school with a horrific past. The search for his friends uncovers horrors beyond his worst nightmares and Joel may wish he was “Left Alone”.